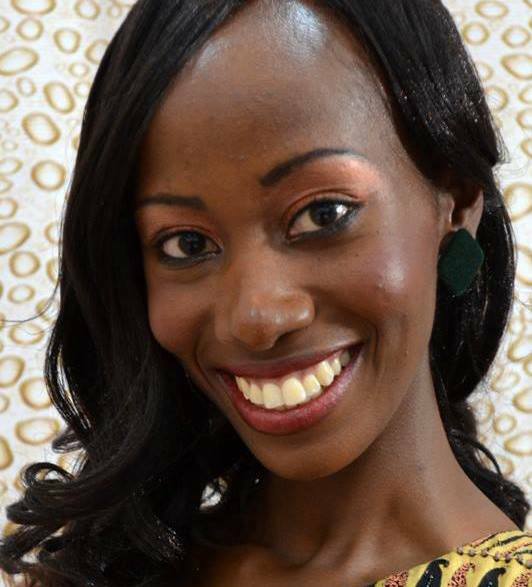 Wangui Gitonga (23) was named Miss World Kenya 2013 last night. 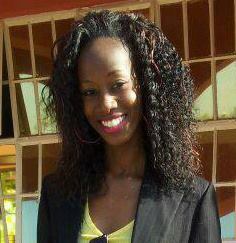 She stands 1.7m tall and will represent Kenya at Miss World 2013 in Indonesia. 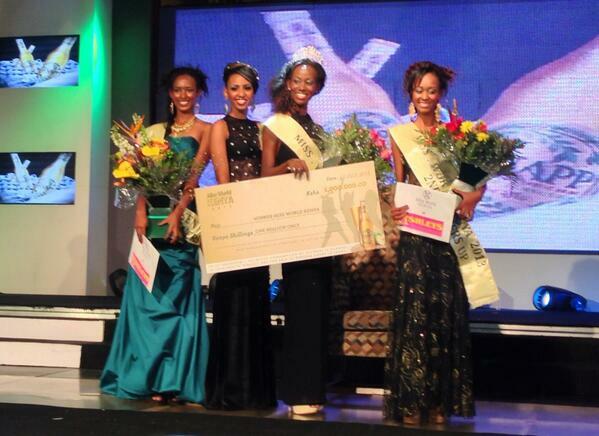 The first runner-up was Leah Tesfamarian and the second runner-up was Sophia Umwanza. The top 5 were completed by Alice Mutiso and Yvonne Amondi.